Is beauty a thing of materialism? Or a thing of nature? Is it the way it makes you look? Or is it how it makes you feel? 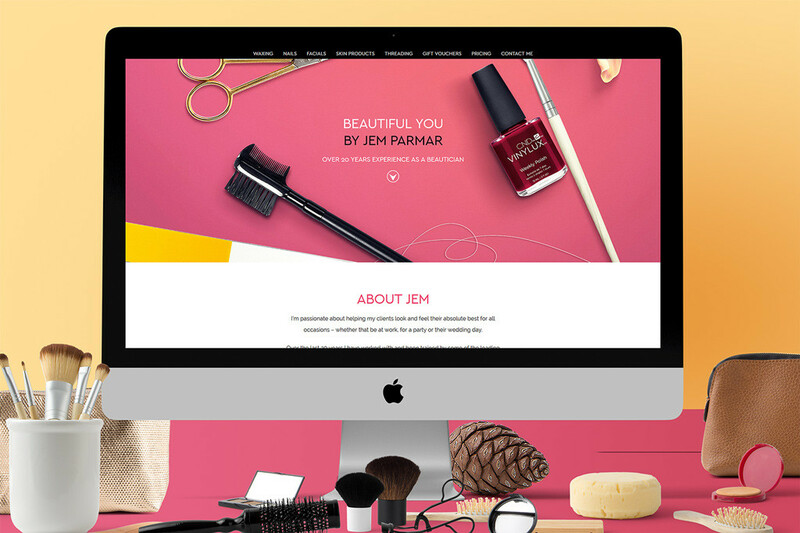 When it came to branding and creating a website for the private beautician, Jaymini (Jem) Parmar, we had to ask the very same questions. You see, as a designer, it’s very easy to get carried away with creating a beauticians website. We have access to millions of photos of models in a variety of scenerios and styles. And we can make your beautician web site look like an exclusive make up service. 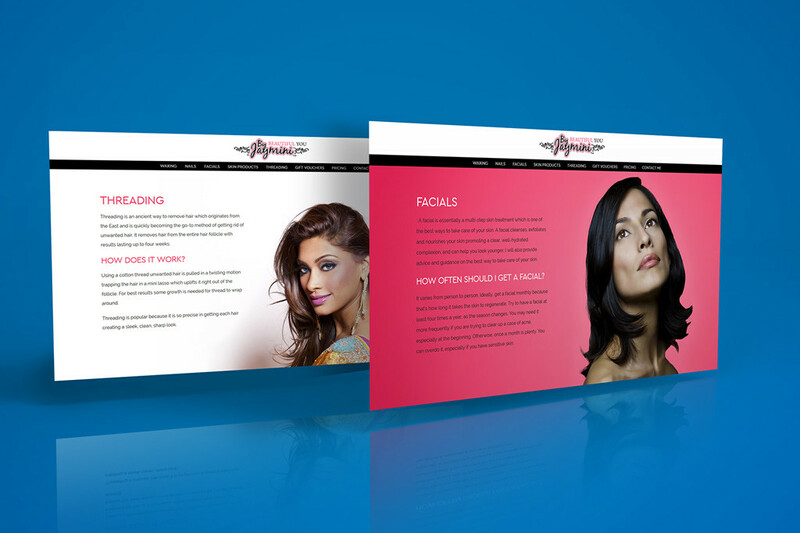 Or we can make your beautician web design look like a stylish high street service. We can even make it a strong fashion statement. 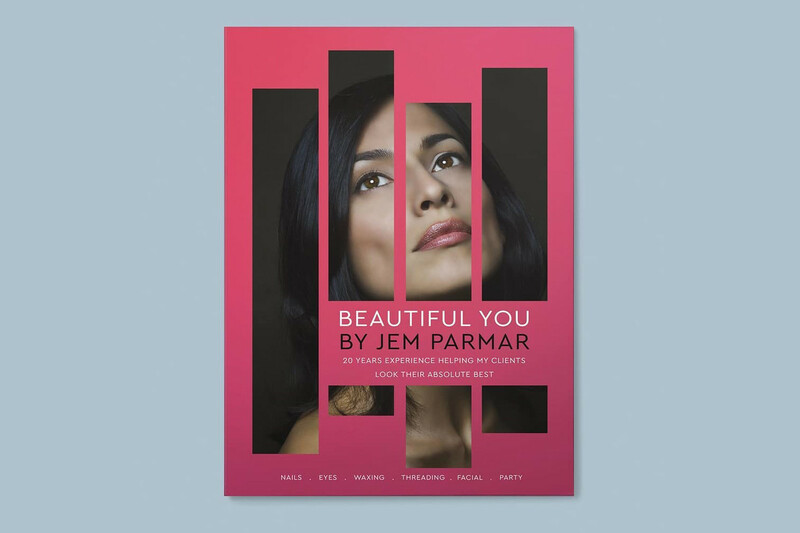 But the idea behind “Beautiful You By Jaymini Parmar” was to represent beauty services that relate to everyday women. Jaymini Parmar is a professional beautician and her job is to make you feel beautiful. Her experience and professionalism makes her a beautician who focuses on bringing out the beauty from the inside. Yes the end result is visual but its the clients emotions after using her service is what reveals the real beauty of her work. 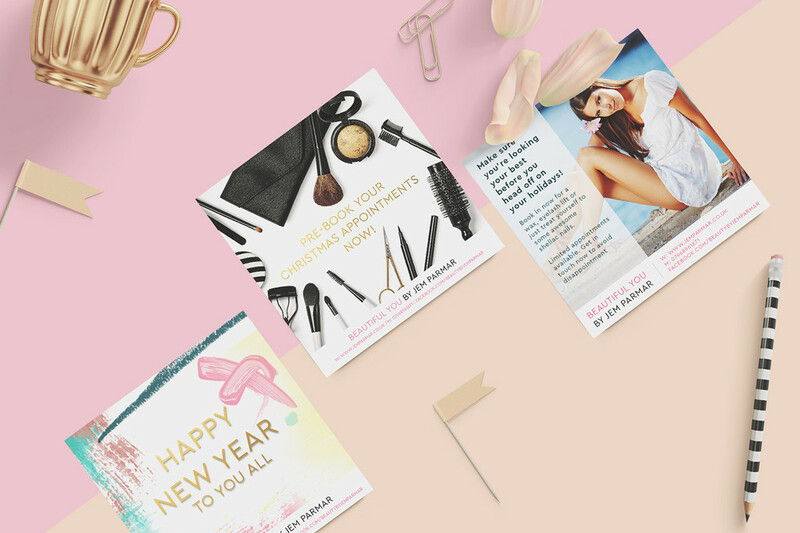 For her beauty website and branding, we needed to create something visually beautiful but also something that was emotionally and naturally beautiful. Something contemporary yet welcoming. Something stylish yet approachable. If you’re a beautcian, make-up artist or stylist in Romford, Essex, London or even anywhere in the UK, and you’re looking for a new website or to create your beauty brand then check out some of our other beauty web design and branding and get in touch.